The Intercollegiate MRCS Part B Examinations are held at RCSI-UCD Malaysia Campus twice a year, in the months of January/February and August. 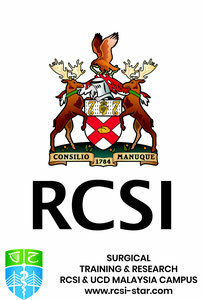 The Part A is held three times a year at RCSI-UCD Malaysia Campus and worldwide simultaneously ( see Calendar). Part B is in the 20 station OSCE format.